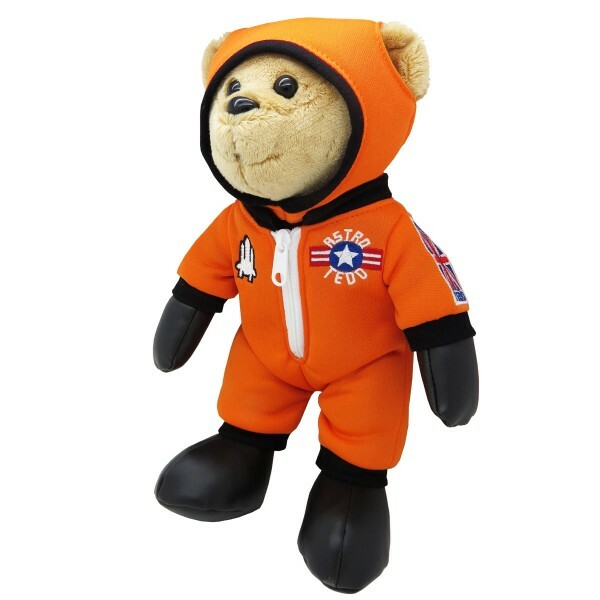 Astro Tedd plush teddy bear - spacekids - space toys, dressing up costumes, kids spacesuits, astronaut food, cool space stuff! Astro Tedd, our out of this world plush astronaut teddy bear. 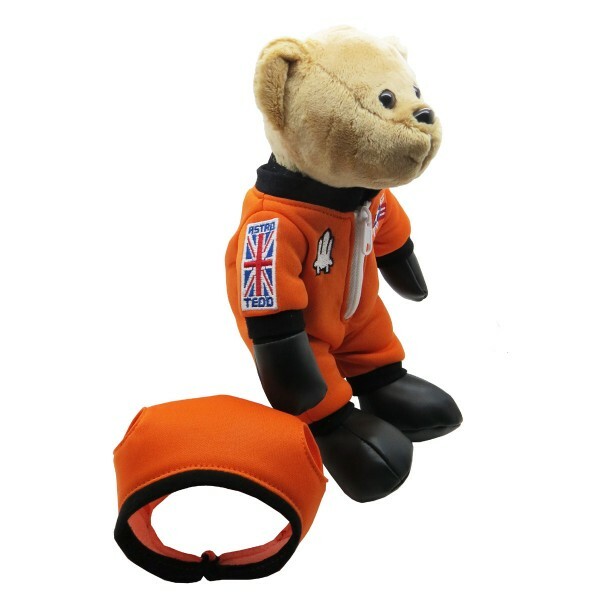 Astro Tedd is 25cm tall and has a removable helmet, working zip and embroidered space suit details.